A smouldering seduction The last thing Gaetano Leonetti wants is to be shackled in marriage but, to become CEO of his family’s bank, his grandfather has decreed Gaetano must find a nice, ordinary woman to wed. Could housekeeper Poppy Arnold fit the bill? * It’s been seven years since Sierra Rocci left Marco Ferranti on the eve of their convenient wedding. 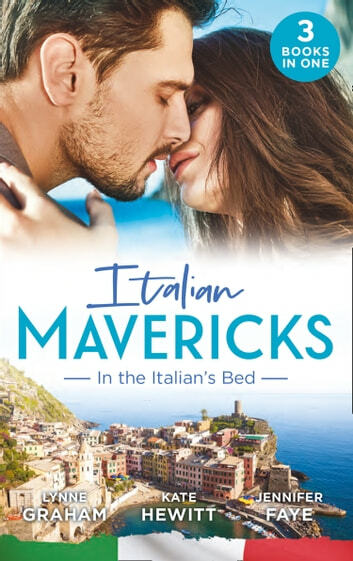 Now she’s back in Sicily to collect her inheritance – only to find out everything that bears her name belongs to Marco! *Planning her sister's Italian wedding only reminds Jules Lane how far away she is from finding her own true love. And worse, she’s doing it alongside the brooding, mouth-wateringly handsome best man, Stefano DeFiore!